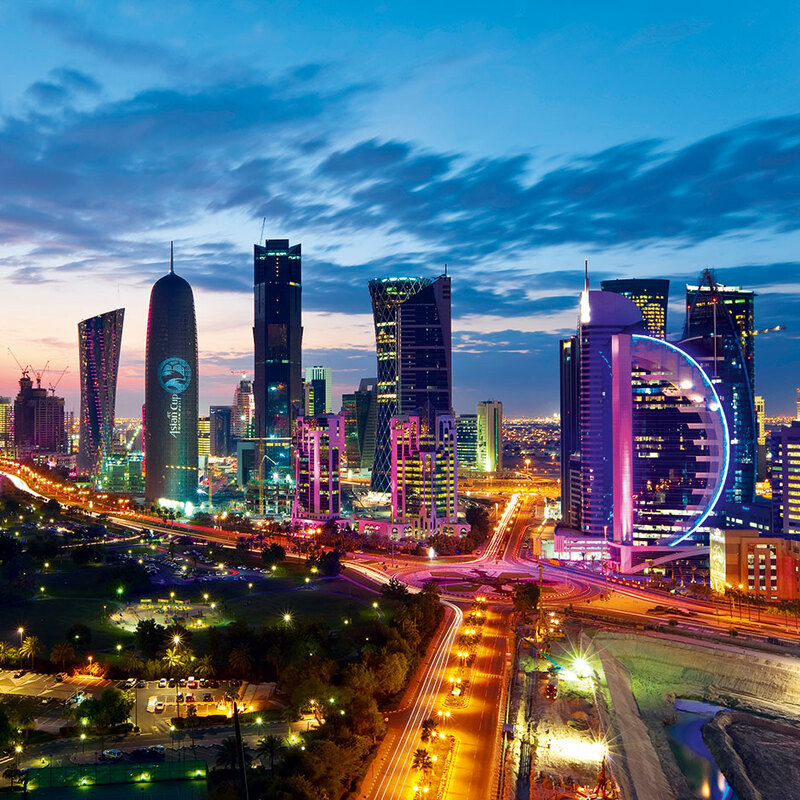 The past decade has seen The Wall grow to become one of the largest private property companies in Qatar, as well as a leading company in the region. Specialising in property investment, development and construction, The Wall is reputable for its high-quality products and excellent track record among its customers and the industry. The firm values and recognises the importance of sustained efforts, ethical and professional service, compliance and respect for communities, environmental and legal requirements, and adherence to social duties. The Wall particularly emphasises the customers’ happiness, and aims to achieve a customer satisfaction rate of 100 percent.